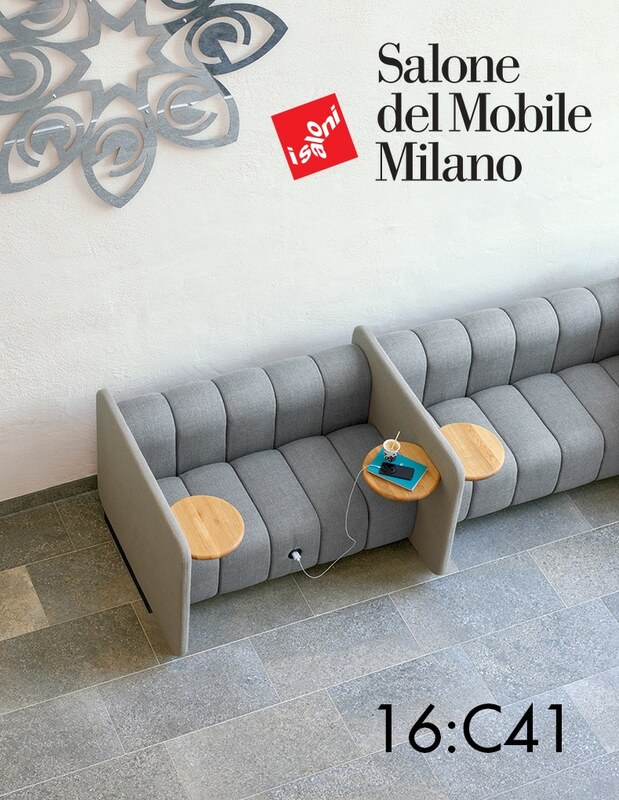 With spring rapidly approaching it´s finally time for Salone del Mobile in Milano. We will bring all the news presented this year like BOB Home, Arc, Röhsska, BOB Light, Bubble, BOB Home. And there is also one more thing, we can’t wait to show you the brand new easy chair Pinzo designed by David Ericsson!